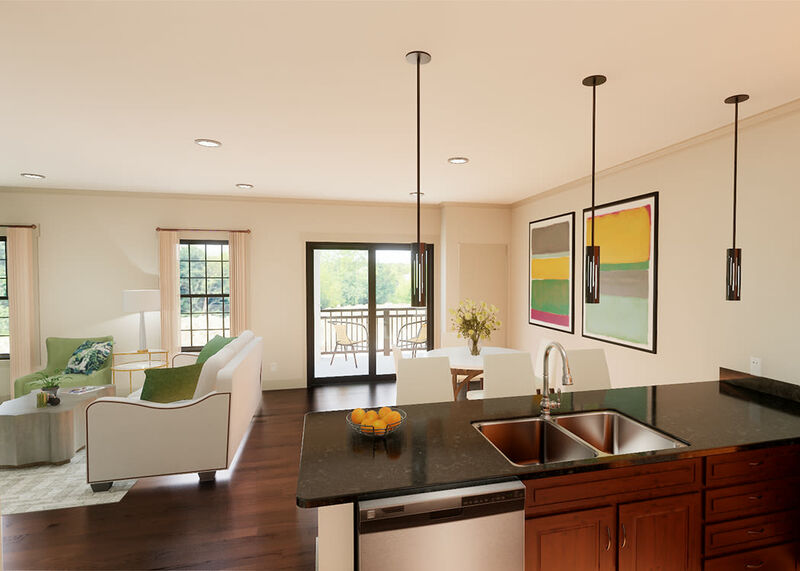 The amenities at The Fairways of Ironhorse are on par with the most luxurious resort destinations, and they’re yours to enjoy every day of the year. Seven days a week you can savor meticulously prepared meals, stroll the spectacular grounds, swim in the climate-controlled pool, and relax with friends and neighbors over a cocktail in the clubhouse. Avail yourself of the expertise of a personal trainer, or the wisdom of our wellness professionals. 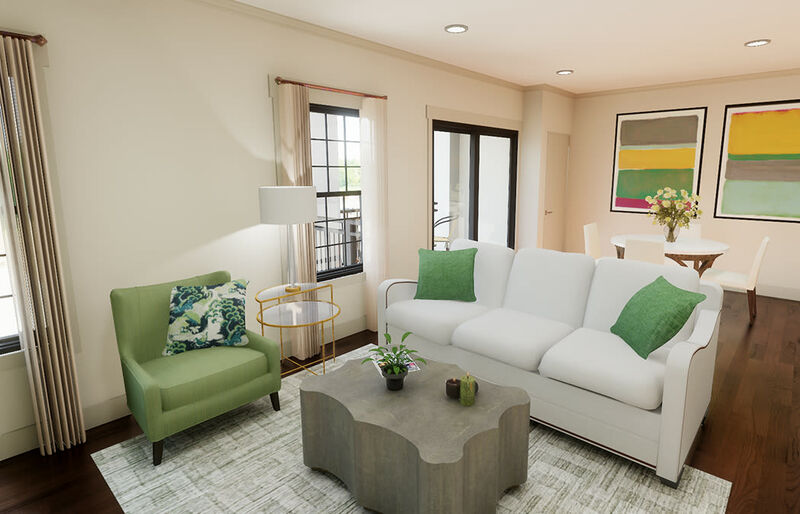 Whether you want to do it all or prefer to take your ease in the splendor of a golf course view, The Fairways of Ironhorse is your exclusive ticket to the best independent senior living. Travel in luxury and style on your schedule with our executive fleet of chauffeured vehicles. Whether you are visiting friends or family, enjoying an outing to the theater, or simply running a few errands, you’ll enjoy the comfort and convenience of personal transport. 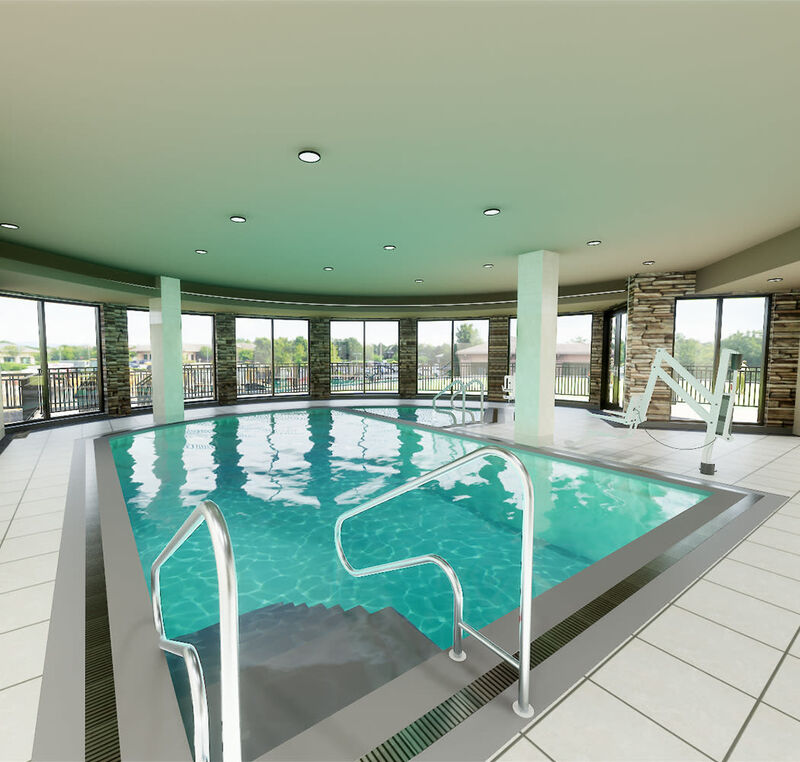 You can expect more from senior independent living at The Fairways of Ironhorse. Get in touch to schedule your personal tour.